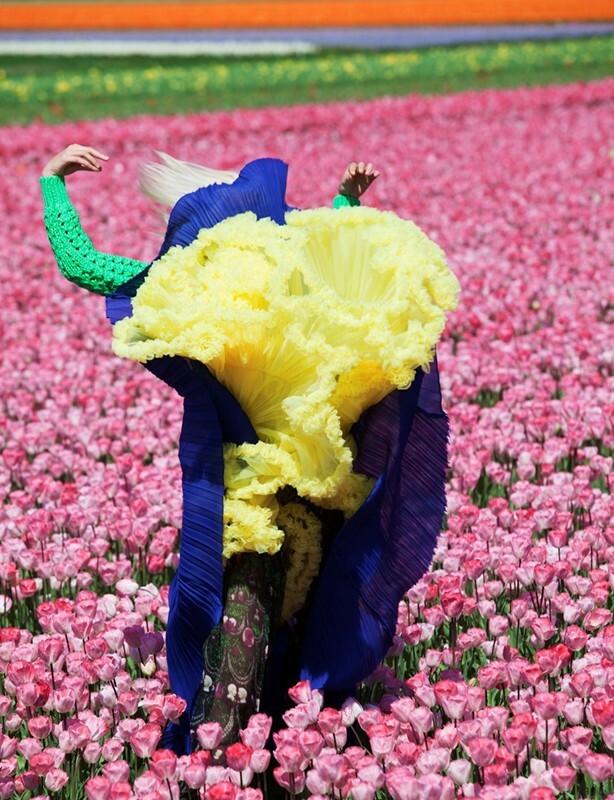 Viviane Sassen’s latest exhibition at The Photographers Gallery is a fresh and exciting presentation of contemporary fashion. This exhibition pushes creative boundaries and brings the images to life, aesthetically challenging how we view a photograph. 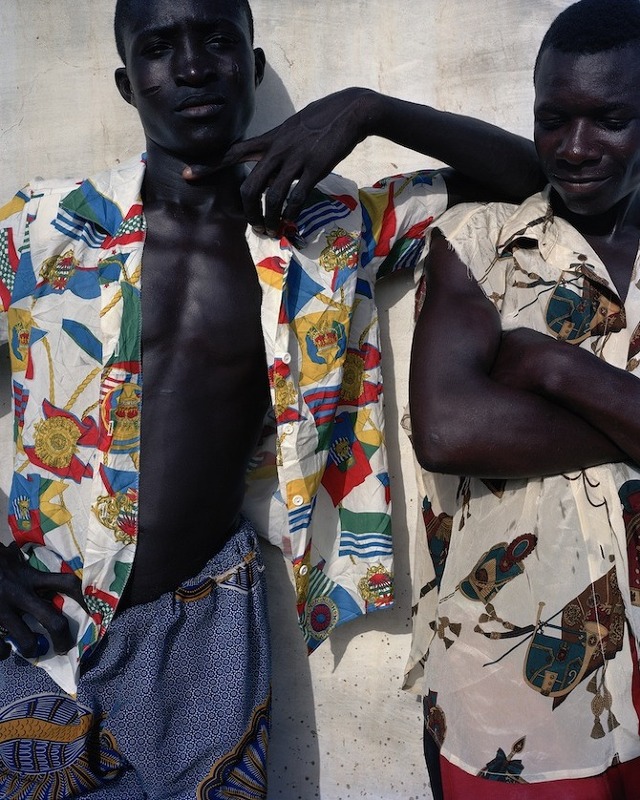 Born in Kenya in 1972, Viviane Sassen studied fashion design in the Netherlands, two years below iconic designers, Viktor & Rolf, who she frequently modelled for. Having felt she wanted further depth and personal interaction, she turned her talent to fashion photography. This immersive photography installation much reflects the style and techniques used within Sassen’s work. Rather than conventional framed images, her work is projected and fragmented onto different surfaces; reflected off the walls and cast across the floor, creating a dynamic viewpoint for the viewer. Mirrors are a common theme within her photos, distorting the image and enhancing angles, challenging how we view two dimentional imagery. 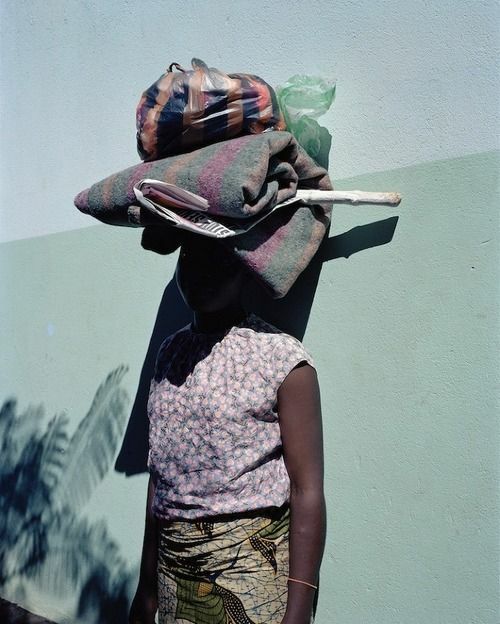 Viviane Sassen’s upbringing in Kenya is a major influence in her work. Saturated with colour and optical patterns, her images echo the vibrant culture of East Africa, whilst combining the minimalist Danish aesthetic of her contemporaries. Her striking use of light and dark beautifully depict the female silhouette, in which she captures models in sculptural compositions. These poses which would appear awkward and fabricated in any other photo, exude elegance and femininity, juxtaposed against the perfectly odd environment. 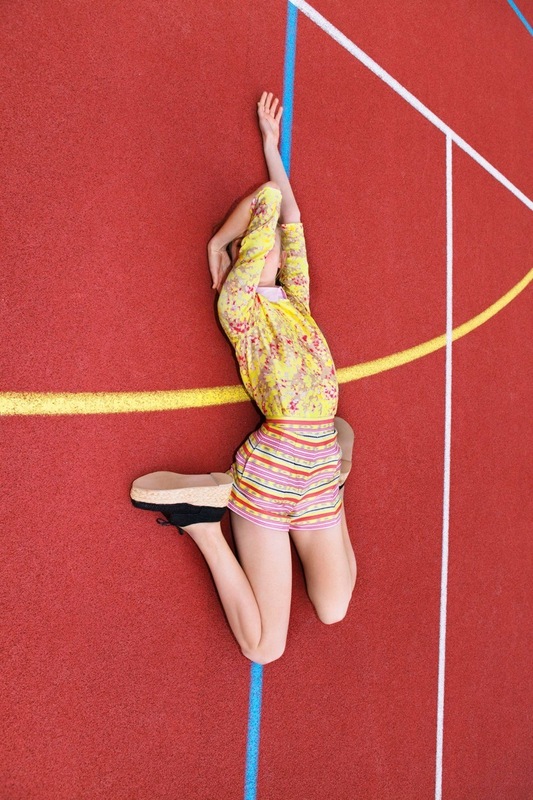 One of the most defining aspects of Viviane Sassen’s work is her use of composition. Influenced by Piet Mondrian, her work encompasses a distinctive graphic element, in which she uses block colour, clean lines and geometrical shapes. Viviane Sassen’s work transcends the conventions of traditional fashion photography, bringing an element of aesthetic and intellectual intrigue and depth. Her distinctive style of work has appeared in Pop, I-D, AnOther magazine and Dazed & Confused, as well as working closely with designers Carven, Mui Mui, Stella Mcartney and Missoni.